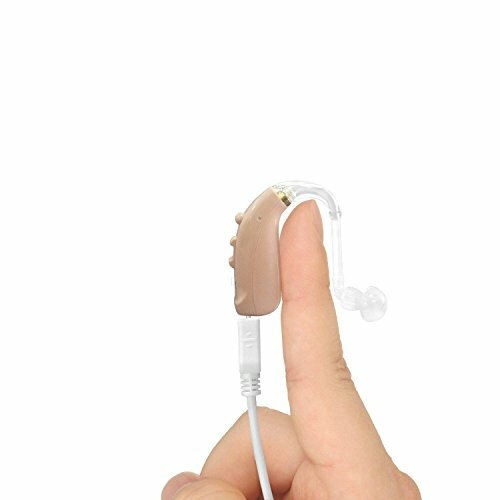 A: whistleWhen you first use hearing aids, maybe you can meet whistle. It is not a question of product quality but as the ear tip is small. The amplified sound is escaped from your ear and then amplified again. After many times amplified, become whistle. Please use larger size ear tip when you meet whistle. The product will be procured from official Siemens distributors and will be brand new and will come in original manufacturers packaging.